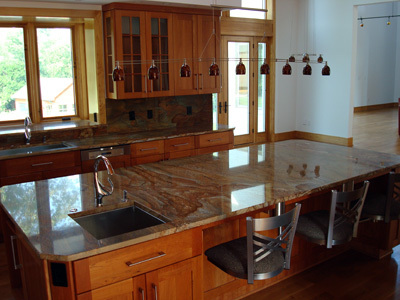 Ogden Construction specializes in quality, custom construction and remodeling for homeowners in the Maryland and Washington, D.C. metro area. 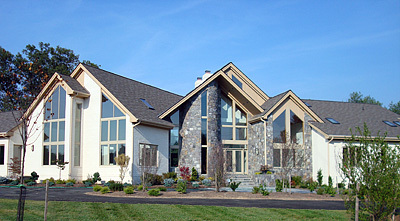 This beautiful, custom home in Potomac, Maryland is only one example of the many successful projects we have helped our customers realize. Please feel free to contact us to discuss your future plans.